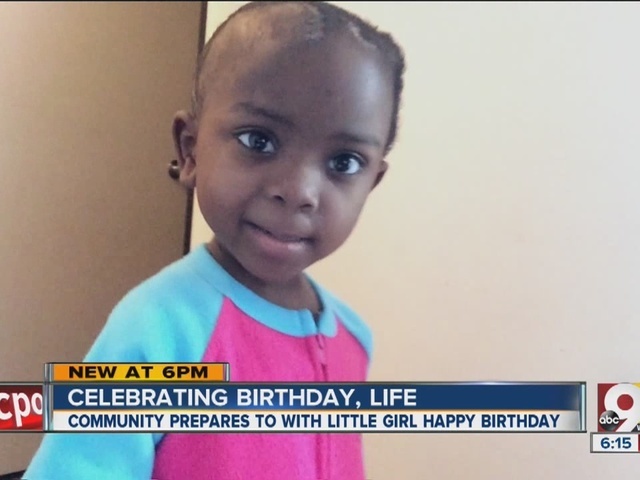 CINCINNATI -- Janiyah Williams' fourth birthday party on Monday night might be her last. At least that's what doctors tell her family; they're still holding out hope for a miracle. 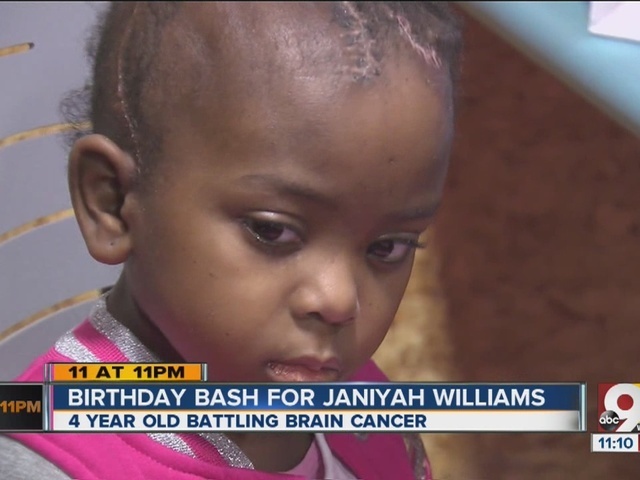 Janiyah, who just turned 4-years-old, has stage four brain cancer in the form of a SPNET tumor.